Liz Robbins’ primary goal is to work with her clients and customers as a team, while guiding them through their home purchase or sale with as little stress as possible. Liz has been selling real estate since 2004, and loves her profession. She is a proud member of the National Association of Realtors, the Massachusetts Association of Realtors, the Greater Boston Association of Realtors and the Council of Residential Specialists. Less than 4% of a million plus Realtors achieve the CRS Designation from the Council of Residential Specialists. 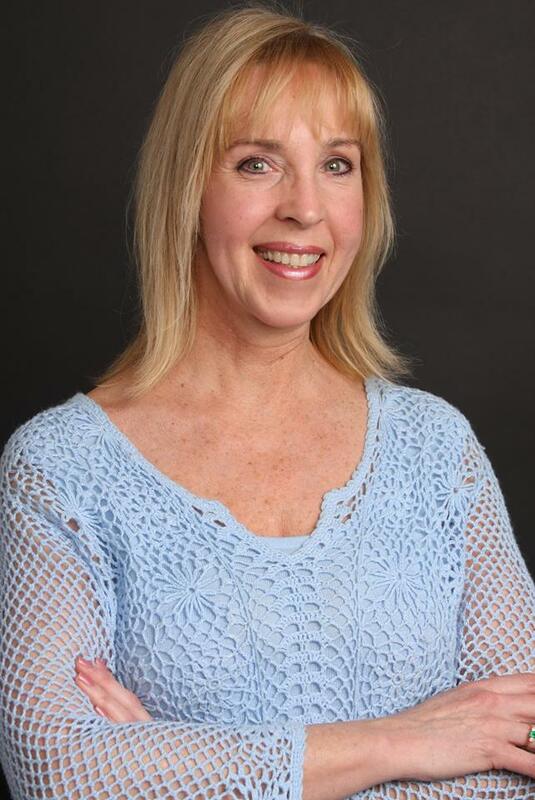 Liz has achieved certifications as Certified Buyer Representative, Short Sale & Foreclosure Resource, CRS Designee and Accredited Staging Professional. Prior to her real estate career, Liz spent 19 years as a legal secretary in a major Boston law firm, then moved on to the corporate sector as a Human Resources Administrator & Trainer. Having been raised in the Portuguese culture, she can also speak fluent Portuguese. Updated: 21st April, 2019 4:09 PM.